Donated by Jared Shepard of Intelligent Waves. POF P-308 is a Piston Driven AR type rifle chambered in .308. 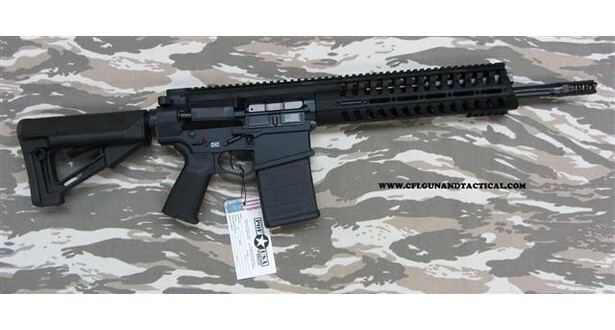 This leads to an outstanding and reliable battle rifle, with 600yd+ Range and knock-down power. 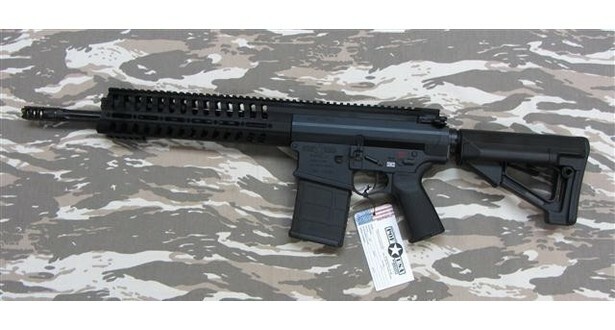 This rifle was engineered of the HK Piston 417, and improves function while reducing chamber fouling and over-heating. These are the best battle rifles available today. Great for target shooting, practical shooting, or SHTF bug out kits!! Every Alpha male should own at least one!! !